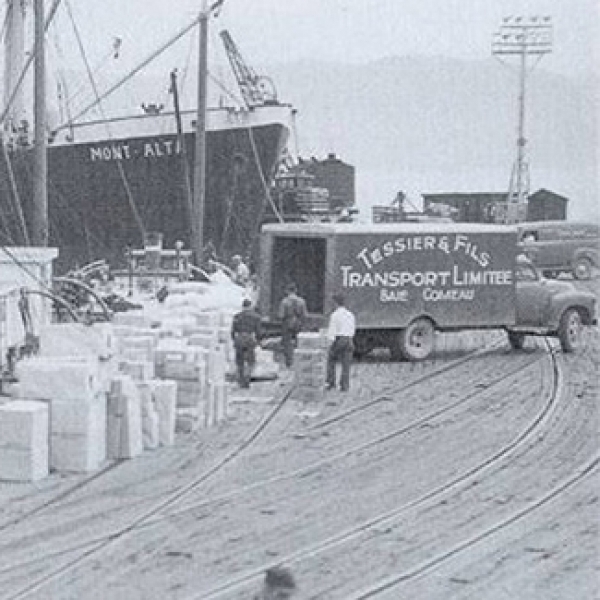 A Quebec company renowned for the quality of its operations for more than 70 years. Tessier offers turnkey management of a wide range of lifting projects, backed by extensive expertise and first hand collaboration with its clients. 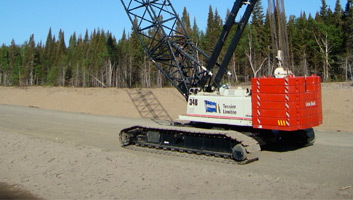 Specialized mainly in lifting, handling and crane rentals, Tessier excels at unconventional projects associated with major public infrastructure and industrial projects such as aluminum smelter construction, pulp and paper industry projects, mining and hydroelectric projects and northern development. In addition to working in Quebec’s major cities and servicing Quebec’s North Shore and Gaspé regions, Tessier has considerable experience in remote areas like the Canadian Arctic and northern Quebec. Tessier is also involved in mining projects north of the 50th parallel, notably in Nunavik, Nunavut, Fermont, Schefferville and the James Bay area. Tessier’s expert team of technically skilled professionals draws on a fleet of over 50 recent cranes and state of the art technology to provide excellent service to clients. Tessier values the continuous process improvement and is ISO 9001 certified.